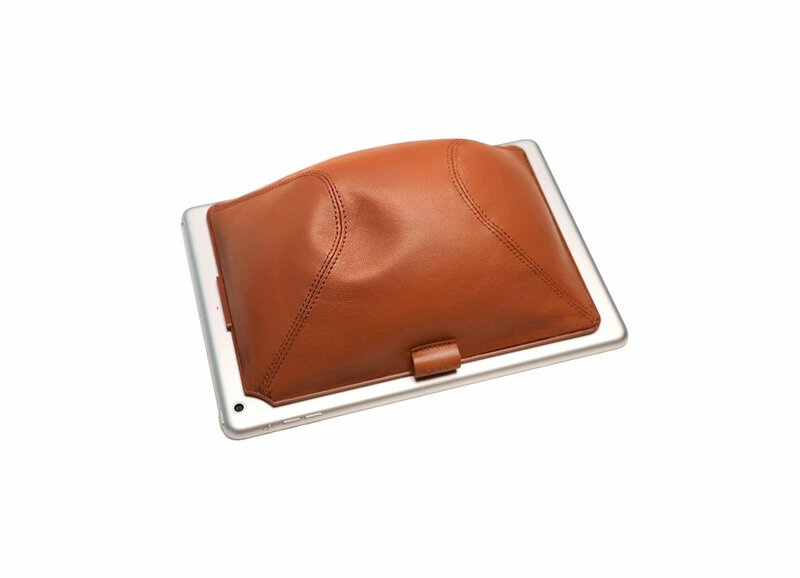 Our classic soft brown leather lounge is a fit with every body. Filled with fully recyclable polly pellets, it will transform your tablet experience as it conforms to any surface while providing all the angles you need. It has quick release capability as well. 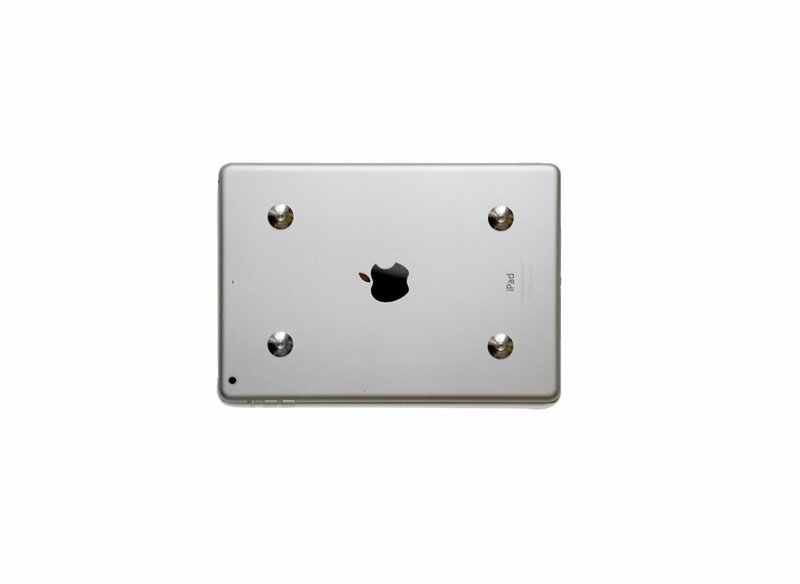 Magnets inside the Lounge attach to small metal discs that adhere to the iPad back with removable VHB adhesive. It pops on and off with ease and fits with a variety of tablet brands. 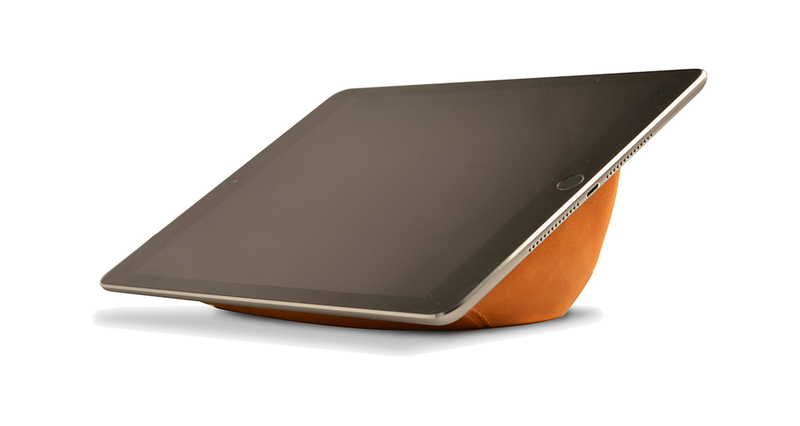 With a premium, enduring quality and feel, your BUOĒ Lounge may even out last your tablet computer. BUOĒ works with all iPad 1, 2, 3, Air, Air +, iPad Pro 10.5", Galaxy 10.5 tablets and more.